The Hollywood actor has been in great spirits lately! We hear that now that he and former wife Angelina Jolie have a very clear custody agreement implemented, Brad Pitt is in a much better place in his day to day life. 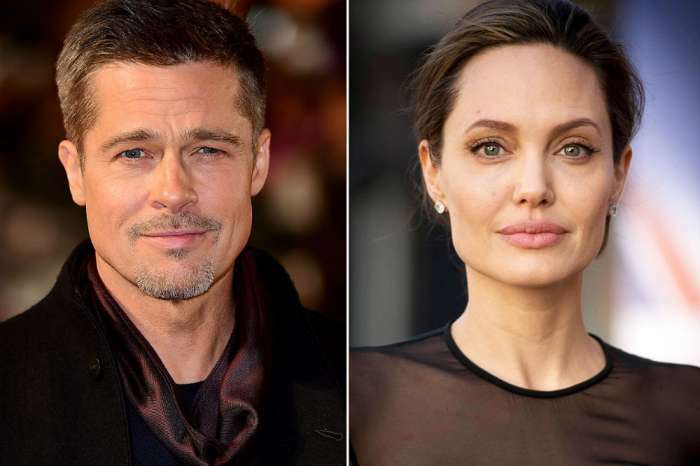 As you probably know by now, Brad and Angelina were married for no less than 12 years before they got a divorce in 2016. 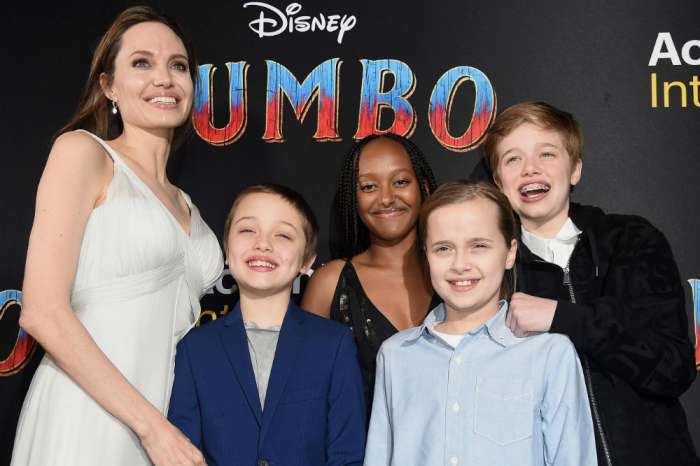 As for what brings the man so much happiness and peace of mind, we have learned that a judge ruled that Angie needs to give her ex more time with their six children as well as better access to them. It was concluded that the kids would benefit a lot from having a healthy relationship with their father. That being said, Brad even got to spend Father’s Day with the bunch this year and he couldn’t be more overjoyed. All of that good stuff that has been happening in his personal life has also been helping his career. The insider shared that Pitt has been shooting again for a Quentin Tarantino film, titled Once Upon a Time in Hollywood. The movie also stars Leonardo DiCaprio, Margot Robbie, Al Pacino, as well as Dakota Fanning, who coincidentally also stars alongside Jolie in the Maleficent sequel.